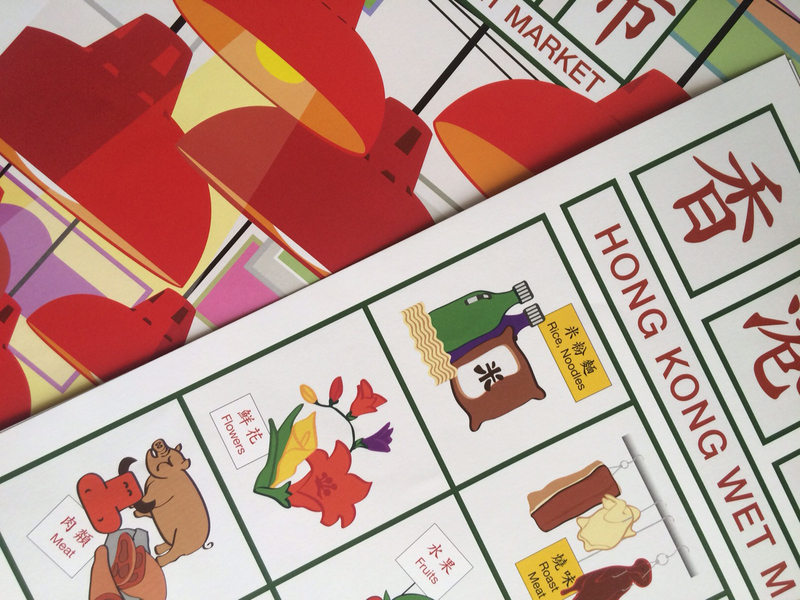 I recently took another trip to Hong Kong and encountered a pleasant and tranquil surprise. 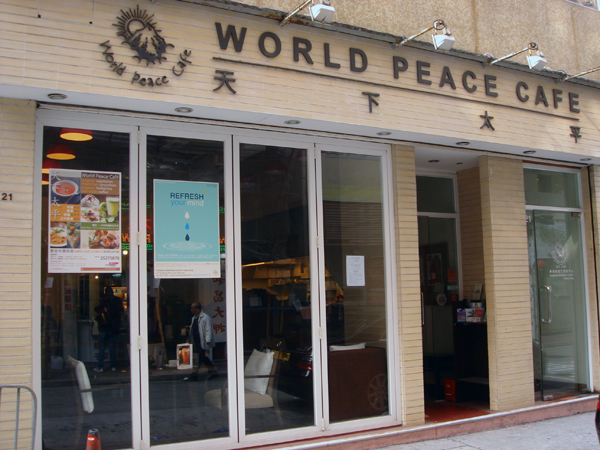 In the middle of one of the world’s most international financial capitals and densely populated cities is The World Peace Cafe in Hong Kong. There are several set menu options available, mixing and combining the choice of soup, appetizer, entree, and a drink or smoothie. I happily decided on humus, the vegetable sandwich, and tea. 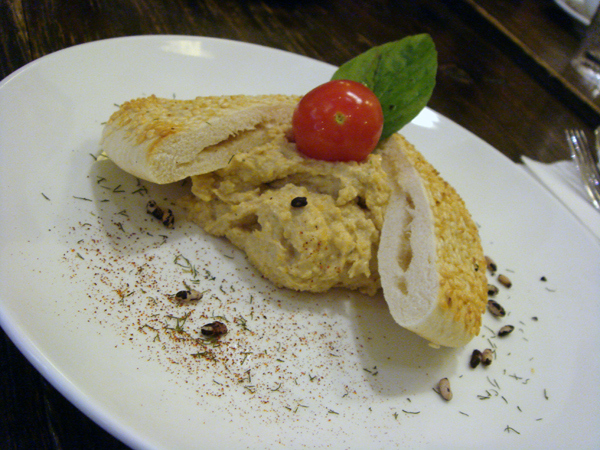 The humus was chunky, thick, and flavorful with perfectly warmed sesame pita and some spices as garnish. The open-face vegetable sandwich came with a small side of fries, cous-cous, and cabbage; however, the most memorable was not the perfectly grilled veggies, but the generously spread pesto that coated the bread. For HK$88, I couldn’t even finish my sandwich after the humus! If you find yourself in Hong Kong, either as a destination or as a travel hub, make some time to enjoy this cafe and contribute a small part for world peace!